Autonomous Vehicle technology is rapidly developing around the world. Minnesota offers unique climate challenges that are much different from others currently testing these technologies. 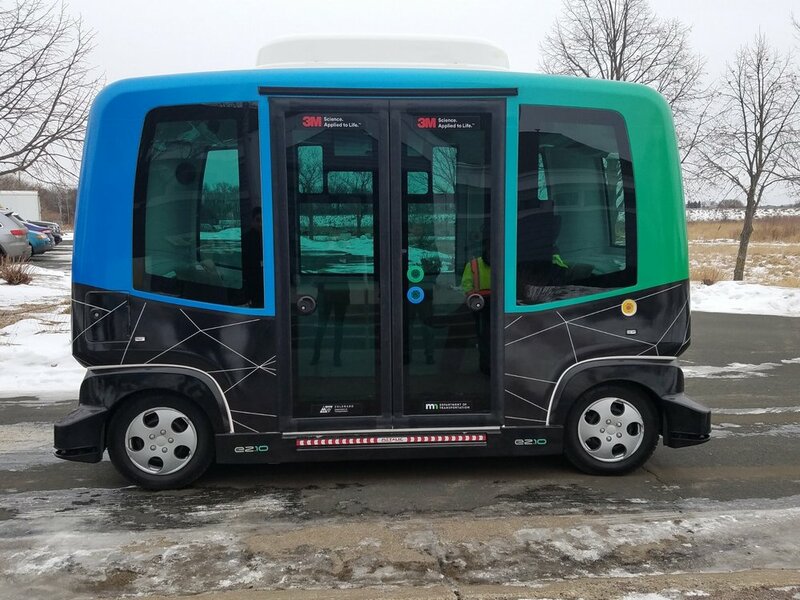 Deploying an AV pilot project in Minnesota will better position the State to influence national policy and prepare Minnesota transportation owners and stakeholders for the future. The vehicle will undergo a series of winter weather conditions at MnDOT’s MnROAD facility near Monticello from December 2017 through March 2018. This closed loop facility (not open to other traffic) allows for safely testing the vehicle in snow, ice, cold weather and salt covered road conditions. Rides are subject to weather conditions.